A beautiful parade of flags represented by 30 diverse students. Experience the culture, food and traditions of various countries without leaving TCC. The place where you sit, and the meal meal you eat, are determined by the luck of the draw. Join us to mingle with others who are from other countries or who have studied abroad. 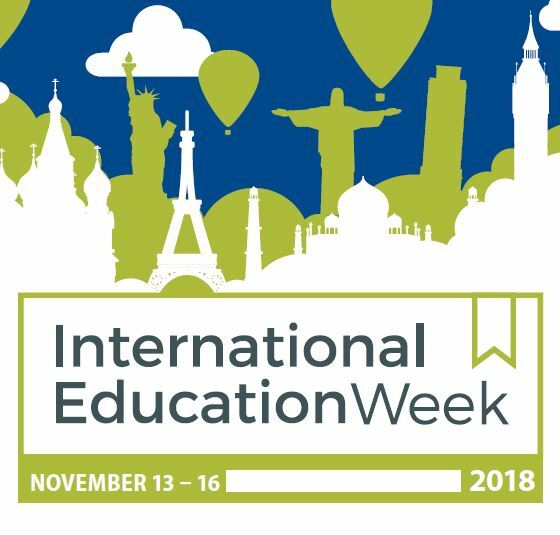 A joint initiative between the U.S. Department of State and the U.S. Department of Education celebrating international education and exchange worldwide. This event is provided to you through your activity & service fees. Entrepreneurs are essential to our economy and community. They have the power to curb productivity for goods and services offered to the world. As an entrepreneur, learn to use your experience and skills to open your own business. Learn the trade and definition of a true Entrepreneur. Identify your primary leadership style and techniques for maximizing that lifestyle. Understand how to start your own business. Explore ways to overcome financial barriers. Identify ways to overcome your concerns in obtaining the equipment needed for your business. Develop a pitch to secure investors. Module 1: Entrepreneur Life – What is an Entrepreneur? Identify Entrepreneurs. Why do I want to be an Entrepreneur? Employee Satisfaction. Model of an Entrepreneur. Module 2: Leadership and Management of a Business – Leadership vs. Management. Manage your time and energy. What makes a good leader? Individuals vs. Groups vs. Teams. Module 3: Starting a Small Business – Business Plan. Why a Written Plan? Business Registration. Paths to Business Ownership. Business Legal Form(s). Module 4: How to Get Money – Money… Money… Money. Financing and Using Proceeds. Small Business Administration (SBA). Module 5: How to Get Equipment – Equipment. Resources. Upgrading. Module 6: Developing a Pitch (Shark Tank) – The Pitch. Presentation. Evaluation. Tickets are $25 (lunch is not included) and are only available at: https://wakullaebootcamp.eventbrite.com. 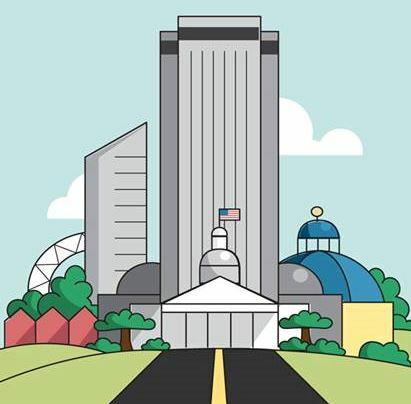 Join us for a unique and collaborative experience showcasing the best of Tallahassee. 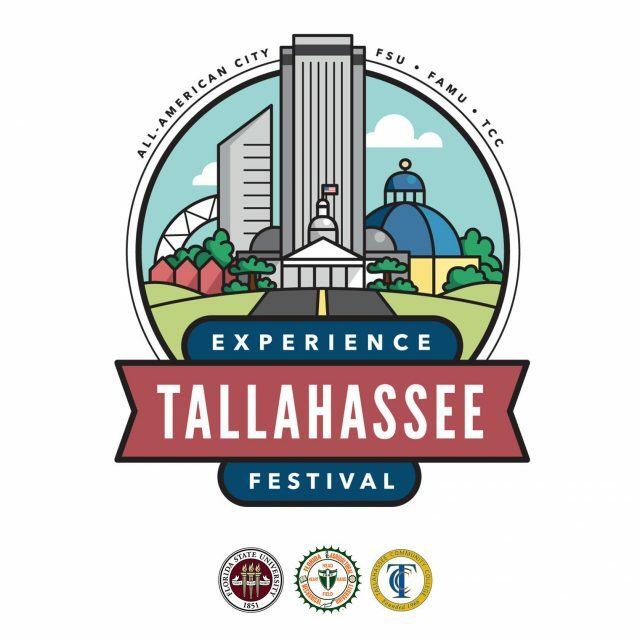 Students from TCC, FAMU, and FSU are invited to connect with local organizations and vendors. Come back at 6 p.m. for a free showing of Wonder Woman! Free food, for TCC, FAMU, and FSU students with valid student ID. 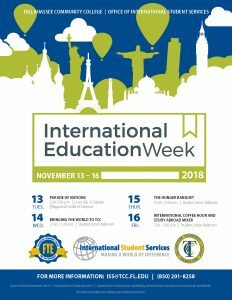 Come out and celebrate International Education Week, Nov. 13-17! -Do you need a US Passport or to renew yours? Meet a US Passport Representative on campus. Join us for different cultures through dance and music. Open to all. Please bring a dish to share. Join Franchise Sports Info Session to learn about gaining experience this semester with a sports journalism & media internship. Must RSVP – internships@tcc.fl.edu. Please bring a current copy of your résumé. Join us at our first ever New Student Convocation to kick off TCC Experience Week! Refreshments will be served. Aug. 21 | 9 a.m. – 3 p.m.
Aug. 22 | 9 a.m. – 3 p.m.
Stop by the Welcome Tents to ask any questions about your first week, participate in giveaways, and grab a snack to go! 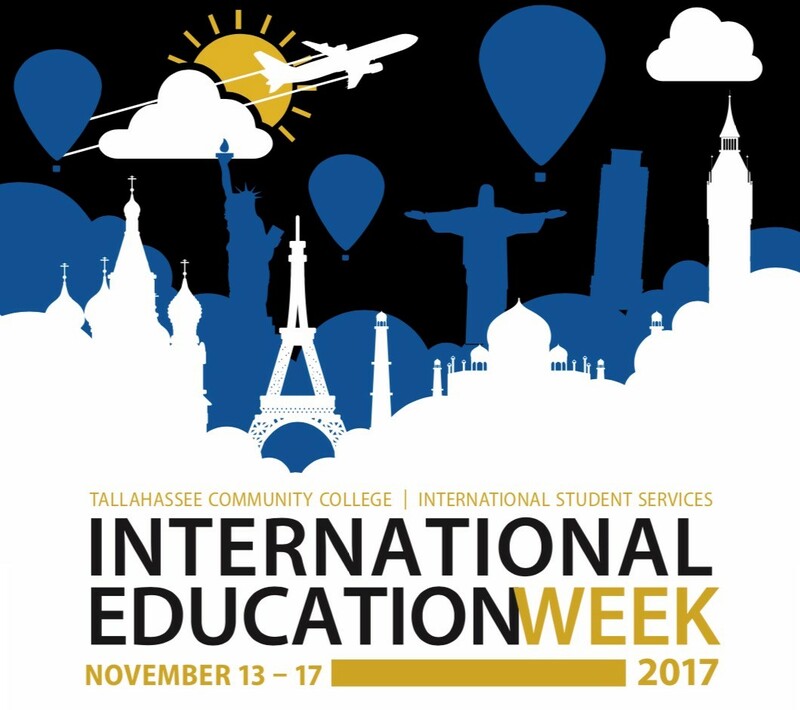 Come explore all of the resources and opportunities that TCC has to offer. Representatives from departments across campus will be available for answering questions and giving information in one convenient spot! Aug. 23 | noon – 2 p.m.
SLICE will host a Fall Luau featuring TCC’s student clubs, organizations, and collegiate programs. Enjoy music, free Kona Ice and treats, and find out how to get involved!